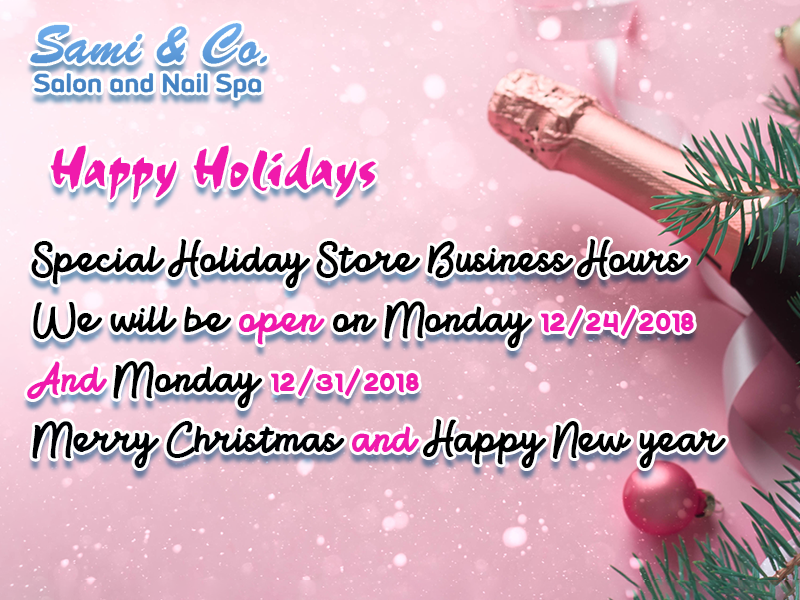 Welcome to Sami & Co Salon & Nail Spa! Treat yourself to a relaxing mani/pedi or try our signature deluxe manicure and pedicure! Gift Certificates are available for purchase. Stop by the salon to get one today! We use disposable liners, buffers,files and foot flies so you never have to worry about the care your feet are getting. Made with love for great people. Made with love for great people. Made with love for great people.